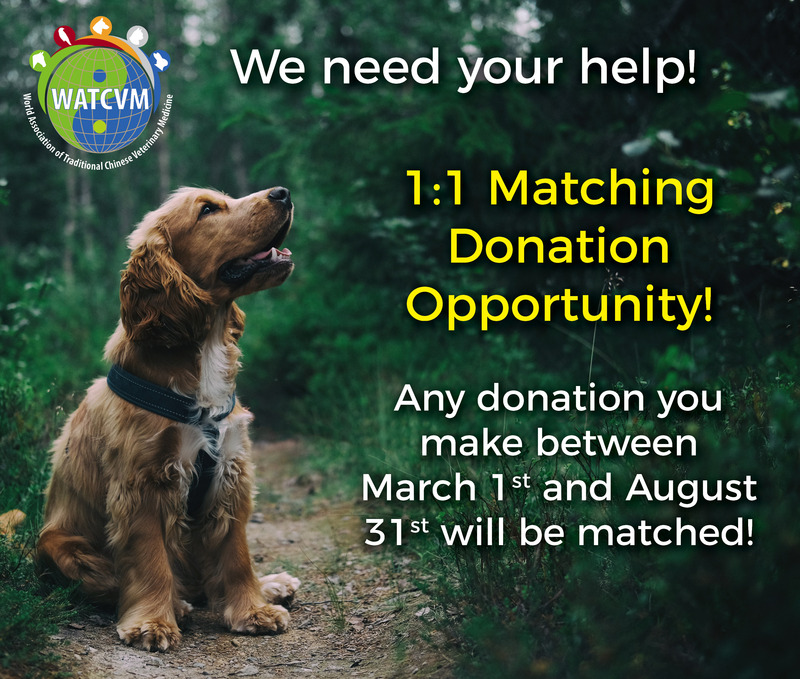 Through the generosity of a major donor, all donations made to the WATCVM will be matched for the next 6 months. For every dollar you donate our matching donor will also donate, dollar for dollar. So, if you donate $50 it will be turned into $100! Your donation can make an even bigger impact in the lives of veterinarians and pets alike. 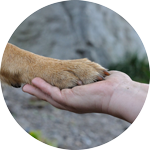 Help us in our mission to support TCVM research and education, fund scholarships, and more. This wonderful, double-donation opportunity will extend through August 31st. All donations up to $5,000 will be matched. We are deeply appreciative of every gift and every giver. Thank you for your kindness and generosity! Because of donors like you, Dr. Bhajan Das, the first recipient of the Rosenburg Scholarship, was able to further his education and enhance his career. Dr. Das is a teacher in the Department of Medicine and Surgery at the Chittagong Veterinary and Animal Sciences University in Bangladesh. Now that he has learned about acupuncture, he plans to teach others at his university. With your support, veterinarians like Dr. Das can further their education to help more animals and spread TCVM awareness. Learn more about the Rosenburg Scholarship here. Check out the other ways you can get involved here!